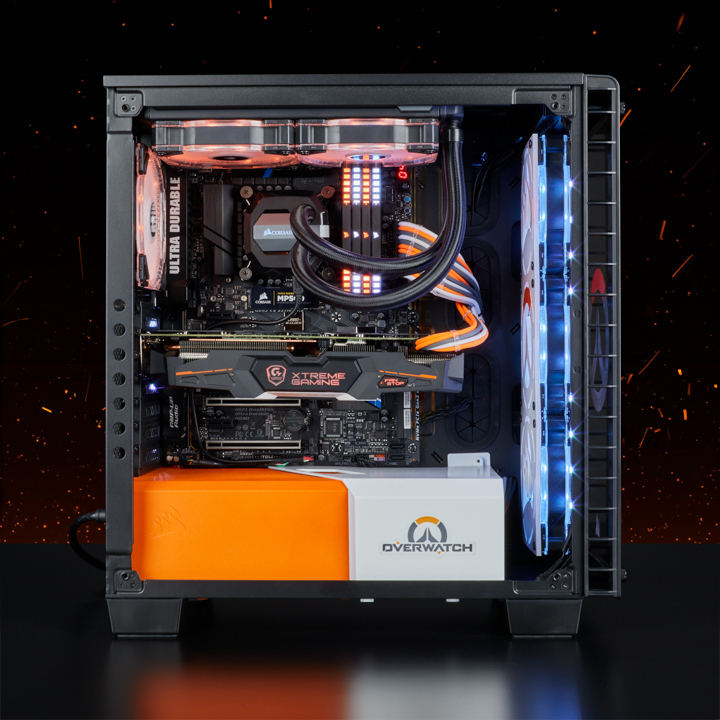 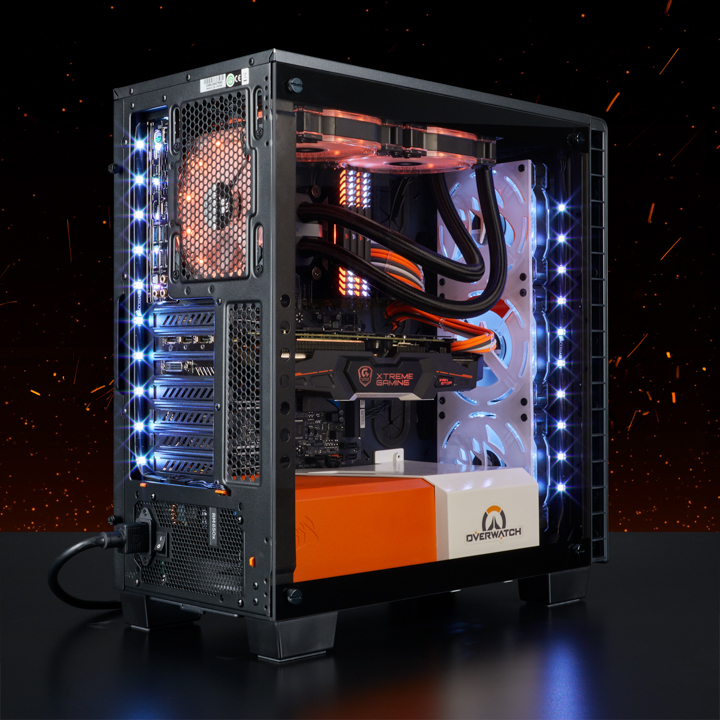 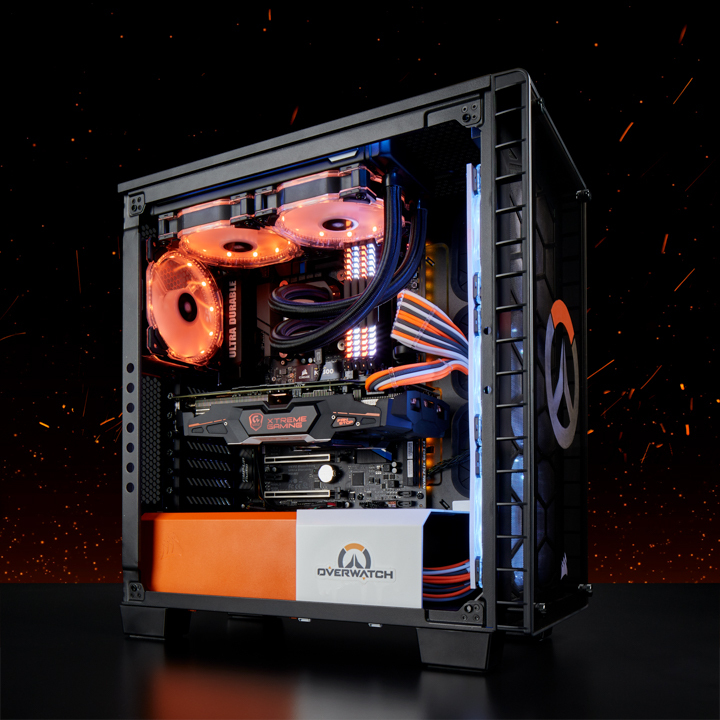 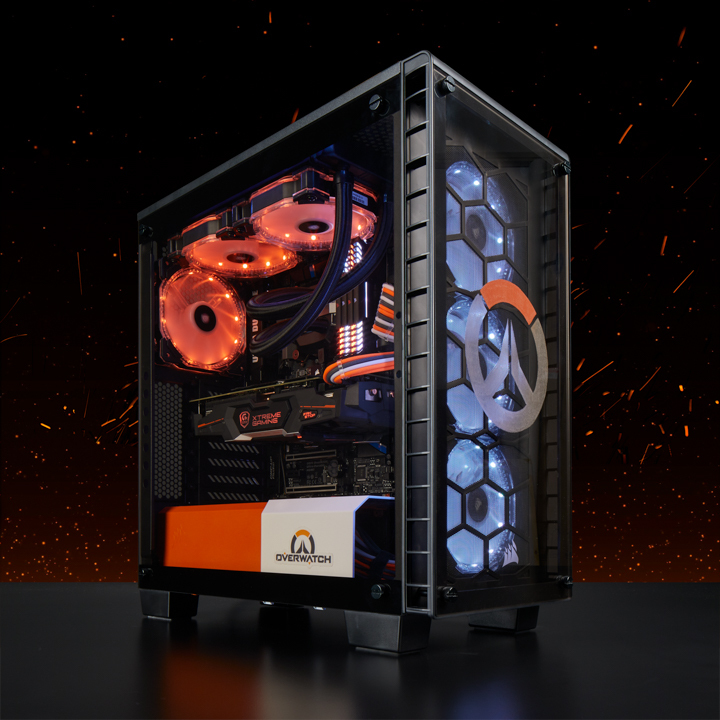 Johan got a offer to make a build with a Overwatch theme, this would be Johan’s second themebuild, he used Corsair Crystal 460X as the base. 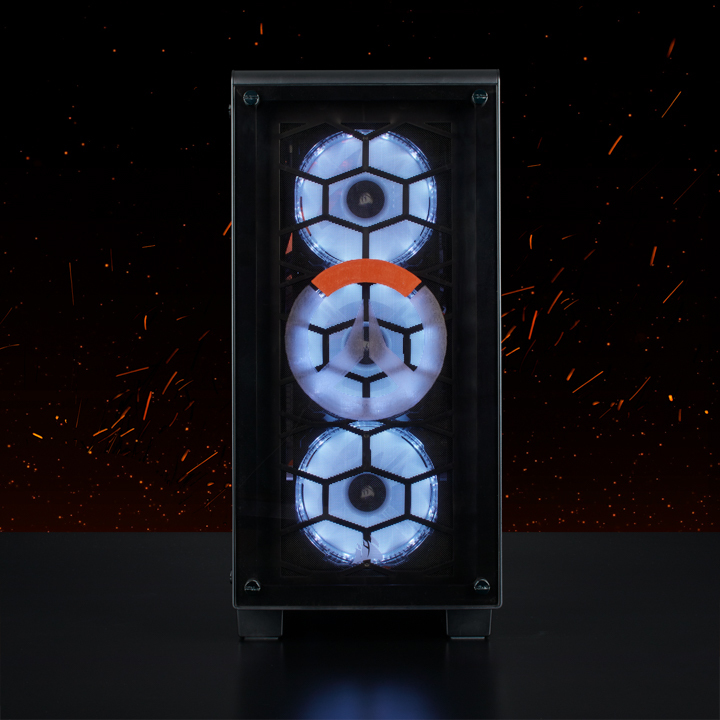 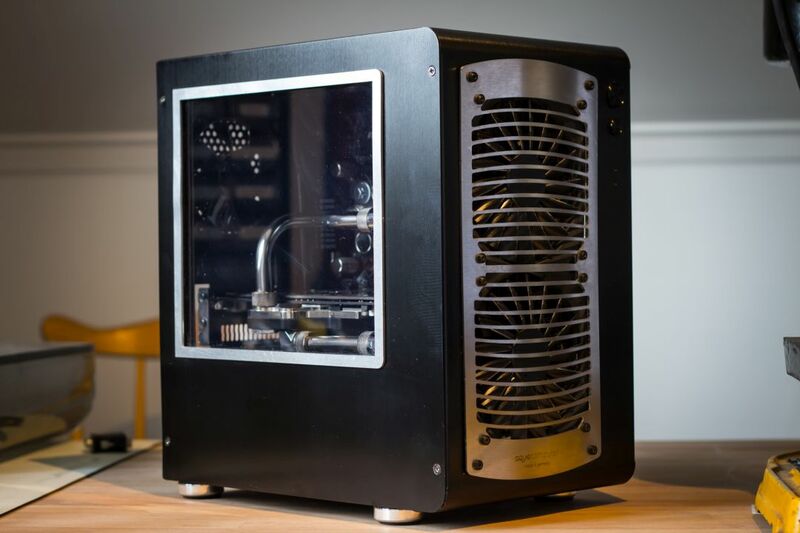 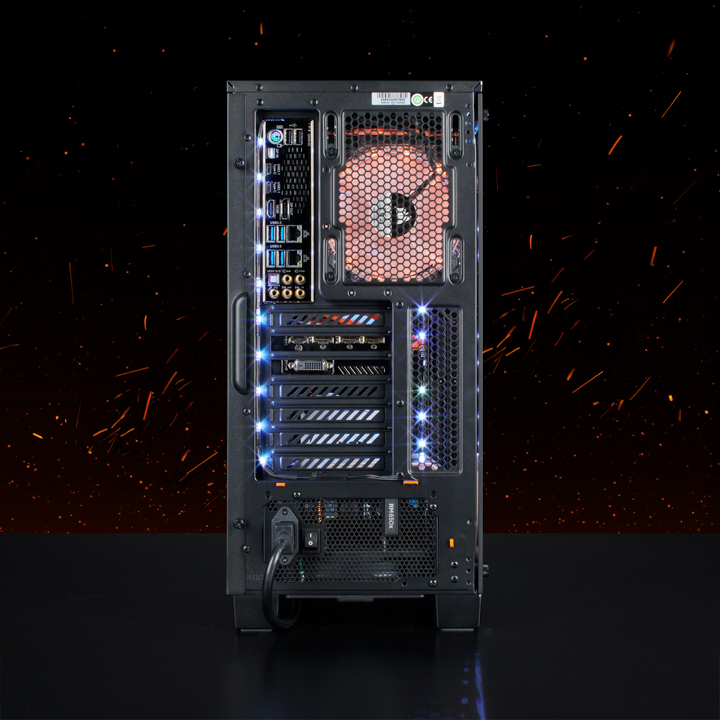 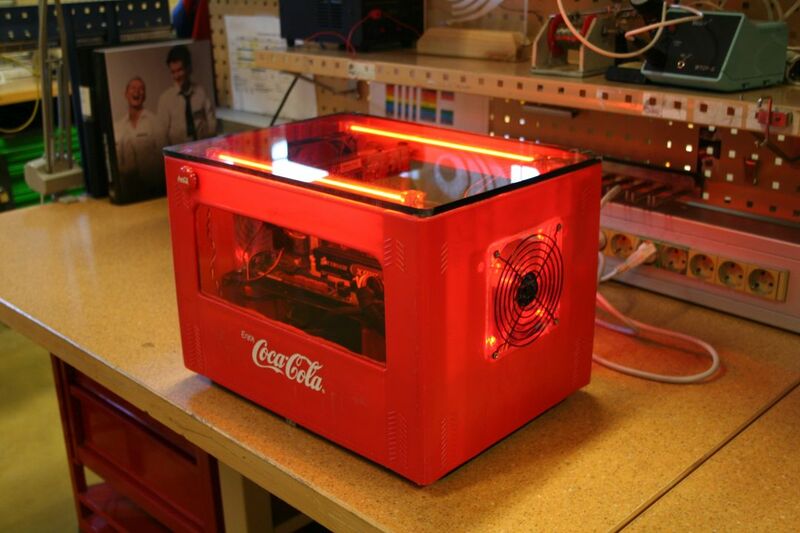 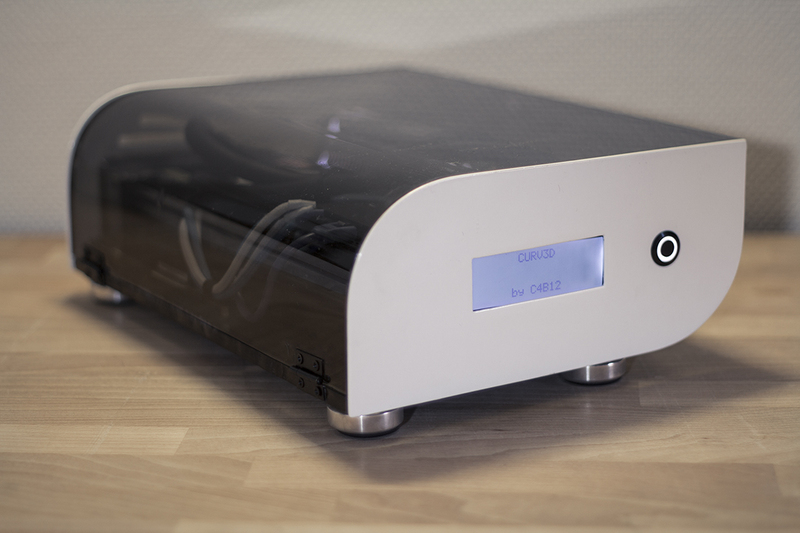 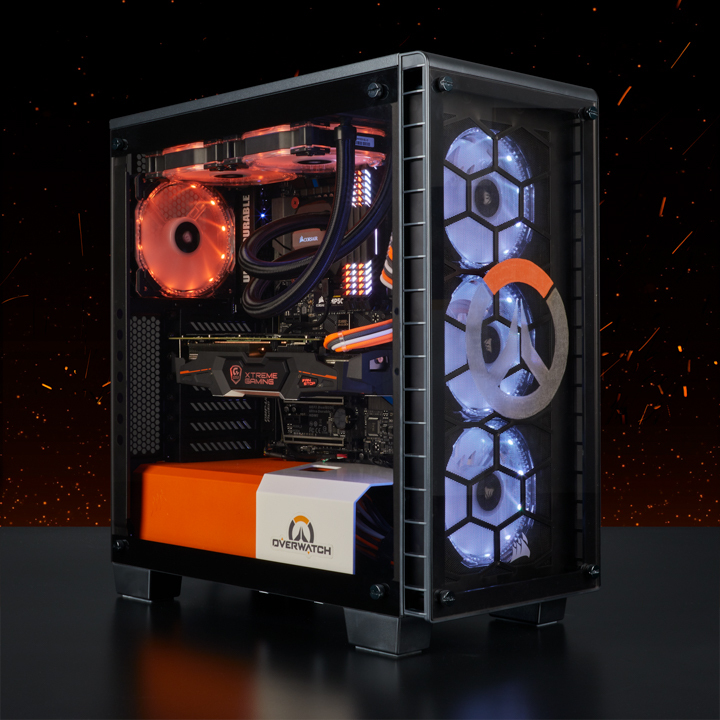 To have everything fit together Johan also did some mods to both the case and other hardware, for example custom fan-grill, engraving the glass frontpanel and painting different parts. 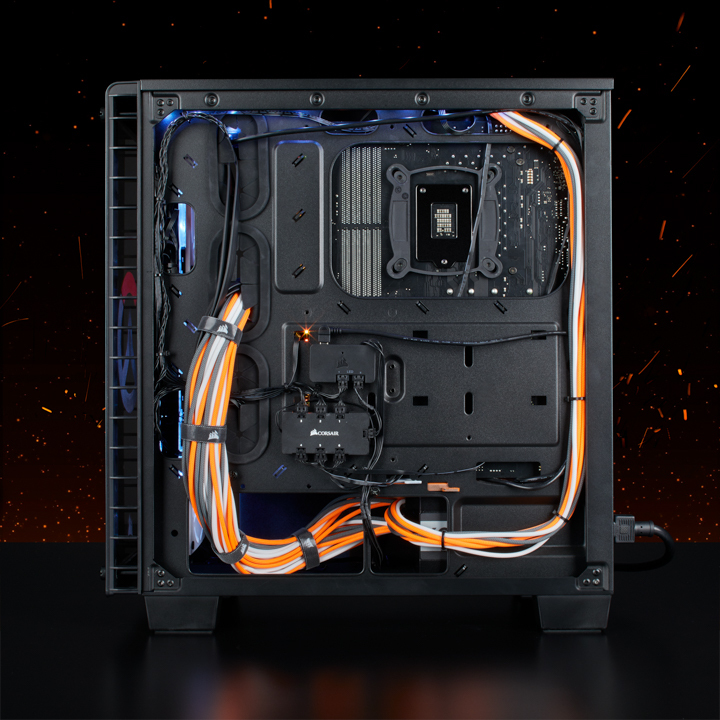 For the buildlog click here. 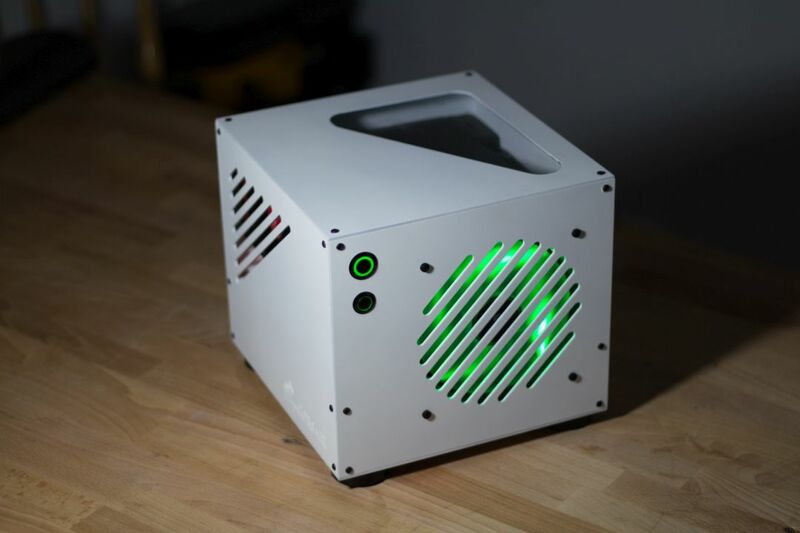 Painted the PSU-cover and fan-grill.